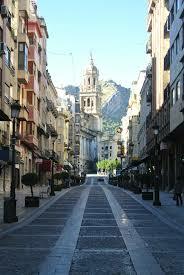 Jaen, a fabulous city that every lover of Andalucia should visit. 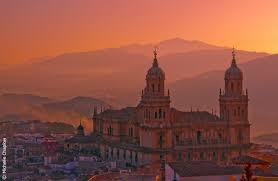 Importantly it boasts the largest number of protected spaces, castles and fortresses in Spain. Including The Medieval Santa Catalina Castle. The Cathedral ,which holds The Holy Veil, believed to have washed the face of Christ. 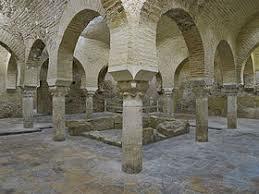 The oldest Arabian Baths in Spain. 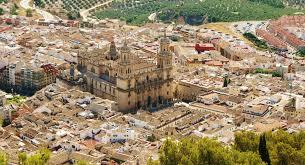 All this history and architecture surrounded by Olive Groves, with Jaen being the World Capital of Olive Oil. 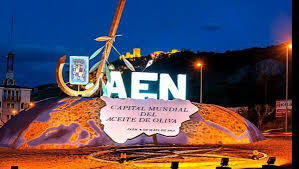 Pick ups start Fuengirola Ferria Ground at 8.30 am. Gardenia Park. Torremuelle. Flathotel Torrequebrada, CoCo’s Avda Antonio Machando. Minerva Apts. Arroyo Train Station. Torremolinos.